It's funny how at this time of the year (Halloween) people suddenly show an interest in spiders when they would otherwise not be interested the rest of the year, I'm not talking about those of us that love spiders all year round. 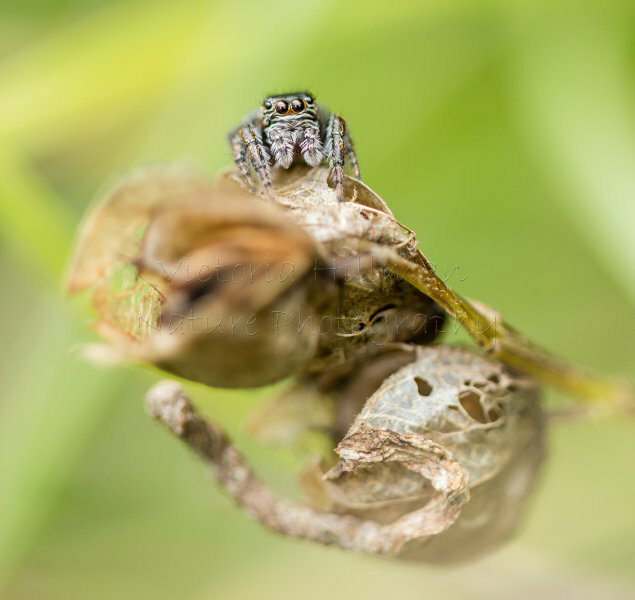 I thought it only fitting to put together an article on spiders and fill it with some photos I've taken this year of these wonderful little creatures. 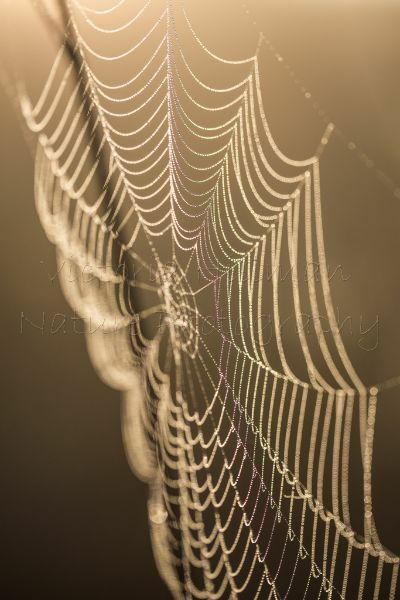 Spiders are one of many symbols of Halloween, although as to why no one really knows, and people adorn their houses with cobwebs and spiders (not real ones) every year. They join the bat, owl and cat as being believed to be creatures gifted with supernatural qualities and herald mystic energy and spiders in particular were used as enhancers of understanding energetic patterns due to their web weaving which themselves are symbolic of time, fate and the human journey on many levels. In additional to all this the number 8 is linked to life path energies and as we know spiders have eight legs and eight eyes. Whether this is true or not, it is a lovely story, especially his special spider smile part. 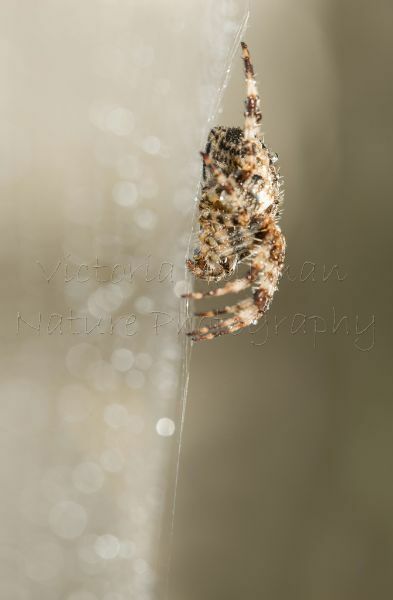 Spiders make great pest control agents for the house, I'm based in the UK and happily share the house with a couple of different species and the garden with a few more including false widows, and we all just live in peace with each other and they keep the flies under control. On top of all this they produce silk, nature's strongest material and one that is stronger than steel by weight, that's pretty amazing in my book for something that they make with their bums (not technically true I know but it does get people interested). 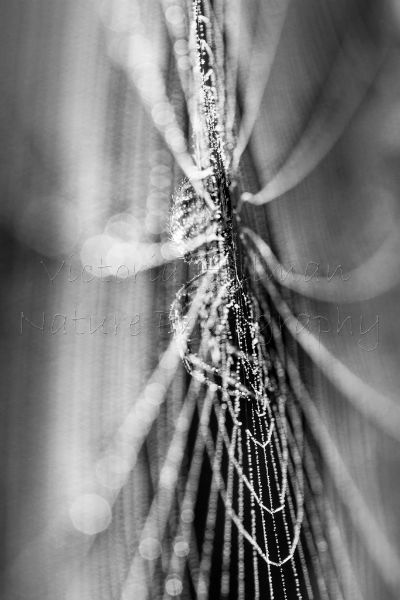 Silk is not just used for weaving webs, as we know not all spiders actually weave webs. 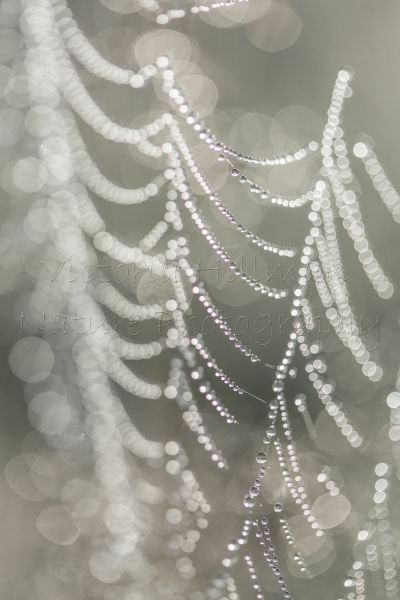 It is also used for egg sacs, swathing silk (wrapping up prey), draglines, parachuting or ballooning, shelters and mating and looks stunning beautiful when covered in dew and glistening in the sunlight. 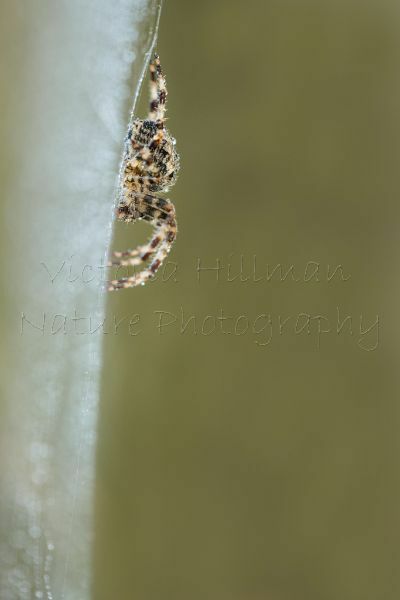 The silk is produced by silk glands of which there are seven different types, but not all spiders have all seven, males have at least three and females at least four (the fourth is for egg sacs). 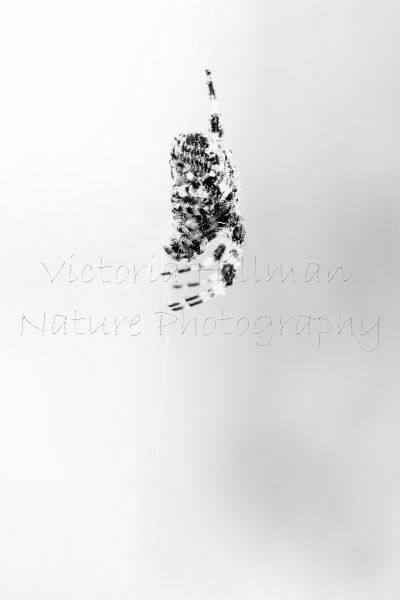 The glands themselves are located on the underside of the abdomen and contain a watery fluid, this fluid passes through the spinnerets which can move independently of each other. The silk itself is made up of protein and is emitted as a liquid and hardens as a result of the drawing out process which alters the molecular structure. Each thread is composed of several fibres drawn out from separate spigots (openings from the silk glands in the spinnerets) forming a cable like thread. Pretty cool and amazing when you think about it and if you have ever seen a spider eats its own web well that is to recycle the proteins ready for weaving a new one which they do every day. 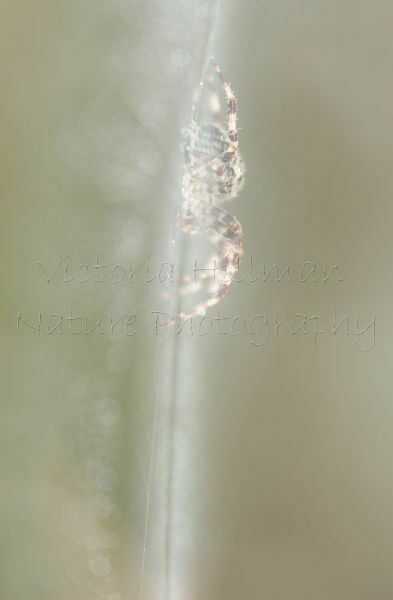 Here's one of my favourite spider images from this year, a feamle garden gross spider in her web, captured looking through the strands of silk that are so important to her. Spiders really are pretty amazing and beautiful creatures, yes ok anything with eight legs and eight eyes is a little odd but centipedes have a lot more than eight legs and there are some venomous species too, so all in all spiders really aren't that bad and certainly don't deserve the bad press they get, especially in this country, so lets all show them a little bit of love this Halloween and keep it going all year round. I'm going to wish you a happy Halloween and leave you with my wonderful female spider friend in her web creating a ghostly feel.